Who here does it ? Which ranges around the country ? How many competitors on average at comps ? Anyone doing smallbore benchrest ? I do a heap of resting, especially at work. But not much on benches. I wouldn't mind giving it a go in all seriousness. But like most shooting sports on the coast, there isn't much of a following or the places to do it. 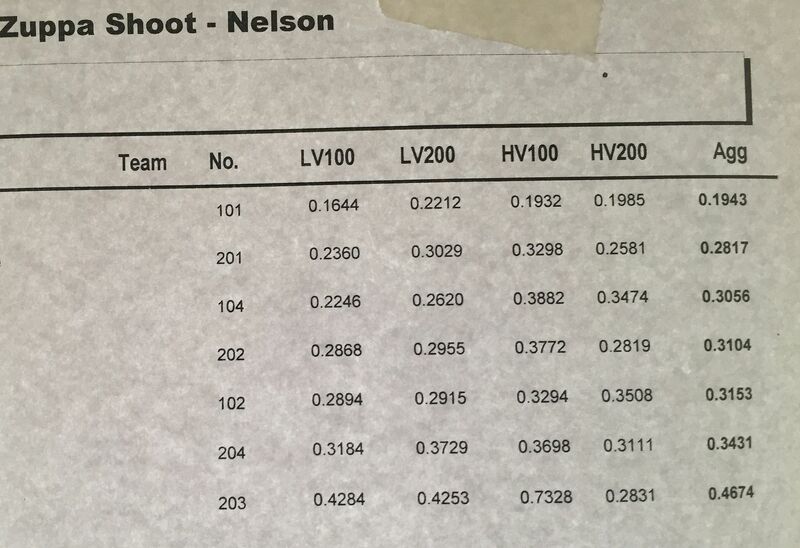 Try Target Shooting NZ for Smallbore. Google has a lot of help here. Also 2017 World Benchrest Champs being run in Nelson, by NZDA, this year, so just across the Strait for you. P38, veitnamcam, ebf and 2 others like this. Akl branch Deerstalkers run bench rest shots at the Kumeu range. Look them up on their web site for dates. And I heard no red crayons survived being around you either. 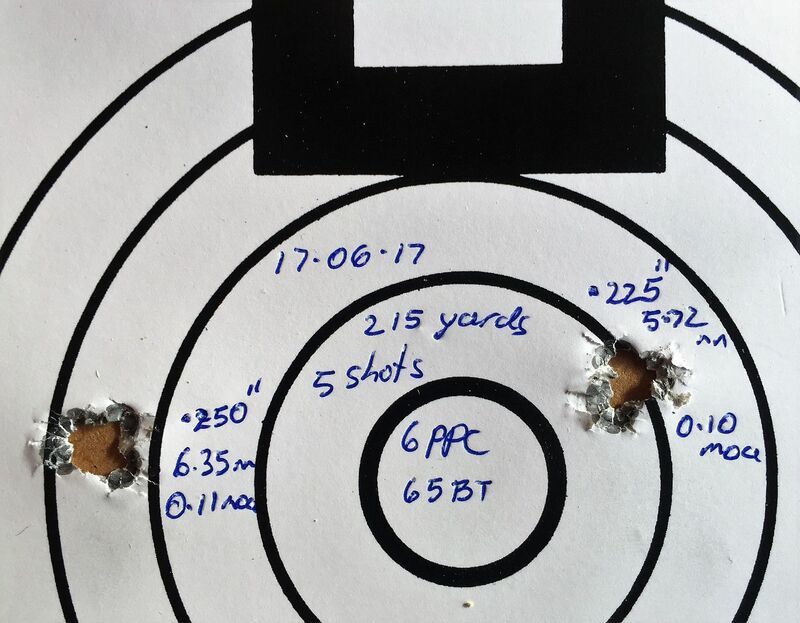 I tried to use a 30 cal but it wasn't consistent enough. P38, veitnamcam, gadgetman and 5 others like this. Kiwi Greg and Beaker like this. so LV and HV here are the same as light gun / heavy gun in the american videos ? what are competitive group sizes for the different classes in NZ ? front rest wise, is it predominantly co-axial rests ? thought about it again, maybe a better option for "competitive scores" would be if someone could point me to any published scores for the last couple of NZ comps ? veitnamcam, ebf and Beaker like this.